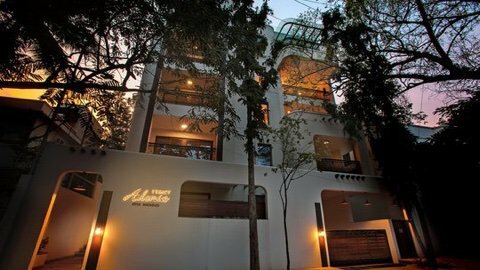 Designed to match up to the fast pace of the bustling Bangalore economy. If your business embodies dynamic, bold ideas along with a relentless drive for perfection, then you will also want an office space that reflects the same. 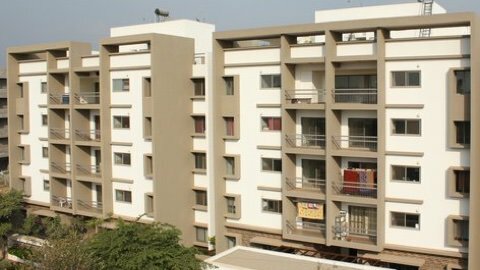 At Legacy House, you can find one of the most premium commercial projects right in the heart of Bangalore’s thriving commercial district. Our commercial space gives you the perfect canvas to bring your ambitions to life. With large spacious floors and a premium aesthetic, Legacy House is the ultimate space for those who conduct business with unmistakable panache. What makes House stand out in comparison to other commercial projects is the unflinching eye for detail that we have approached it with. Extensive use of glass in the building ensures that your office space will be flooded with natural light and beautiful views to behold. 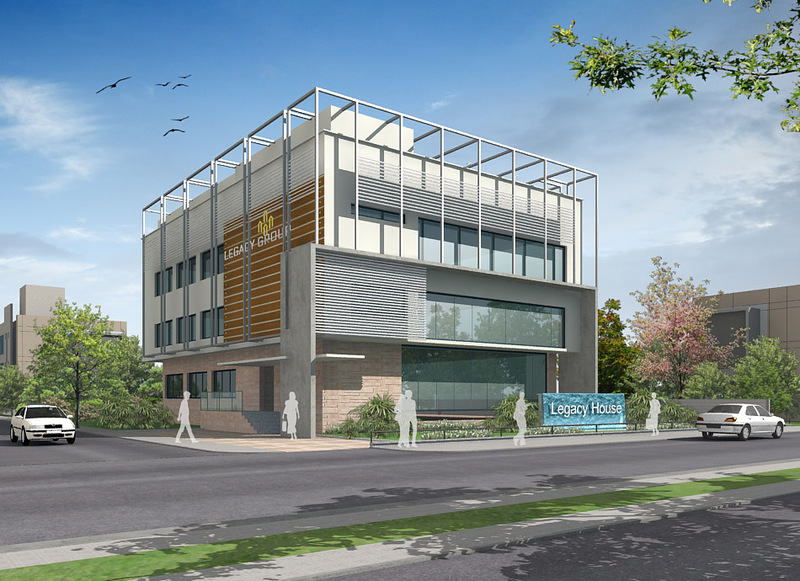 Legacy House is undoubtedly the perfect space to help a business grow and thrive. This is one of the best commercial projects in Bangalore for businesses looking for a functional office space which doesn’t compromise on style.